Petra From Hillbilly Nerd Talk!! 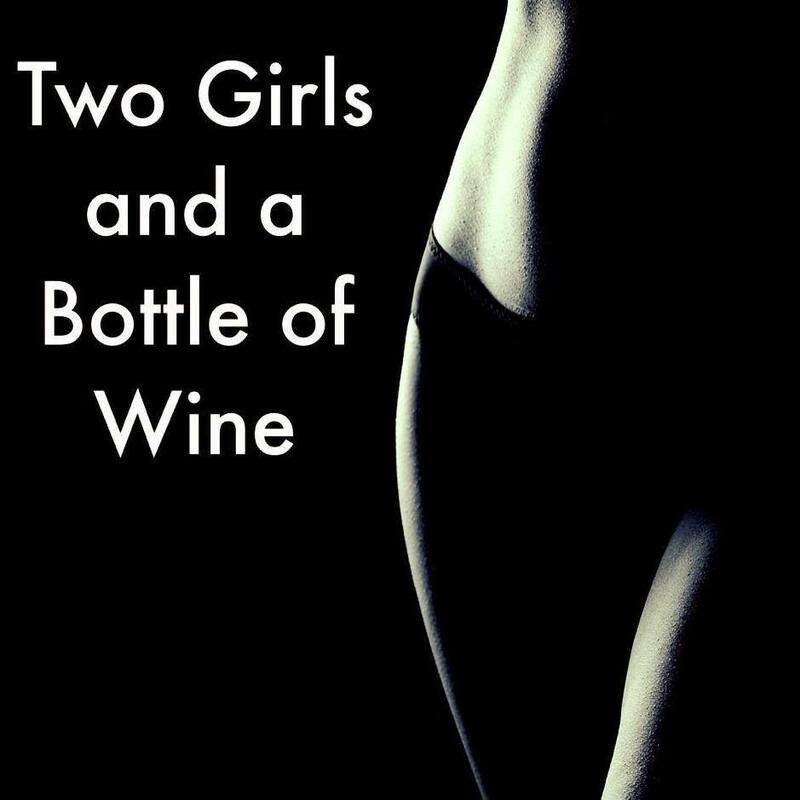 Two Girls and a Bottle of Wine Hot Pursuit Giveaway!!!!! CINCO DE MOVIE NIGHT w/ Two Girls and a Bottle of Wine & Hot Pursuit!!! It could be your significant other, bestie or even cubicle mate. But we want to see you PIC (Partner in Crime). Send us a pic of you and your PIC and you could win a ticket for you and your PIC to see an advanced screening of the new Warner Bros. hilarious movie, Hot Pursuit, starring Reese Witherspoon and Sophia Vergara. Who is Petra and what is Hillbilly Nerd Talk? Listen to Petra’s Woman Crush of the Week. Janet’s Woman Crush of the Week has been called a tree hugging super model. Bruce Jenner has finally told the world he was born with "the soul of a female." Question and Answer Fun – Get to Know Petra a bit more. Question and Answer Fun with Carrie – Pillows, No Sleep and Tallest Buildings. Miranda Lambert: Women in country have to stick together. Free Movie Tickets!! CINCO DE MOVIE NIGHT w/ Two Girls and a Bottle of Wine & Hot Pursuit!!! Surprise – T-Squared has returned!! This week is full of surprises and fun announcements. T-Squared has an update on one of her previous candidates for Woman Crush of the Week and she lets us know who she is crushing on this week. Janet’s Woman Crush of the Week is a funny and uncensored lady and comes with a big announcement. Babies, arrests and moves – It’s Hollywood Happenings!! Question and Answer Fun returns and we are keeping it clean while T-Squared shows how thoughtful and deep she is. Listen to an all new – T-Squared’s corner – skin care for everyone. Stay tuned, Denver listeners for your chance to win!! Natty Watters has returned and so we play some catch up! Sign up ahead of time! Natty mixes it up with a different Woman Crush of the Week – empowering PEOPLE rock! Who has a birthday this week? How are Miranda and Tara similar? This an more in this week’s Hollywood/Nashville Happenings. Who is Natty Watters? Find out by listening to Question and Answer Fun!! Shopping at Forever 21 after you are no longer 21… we have your tips this week. 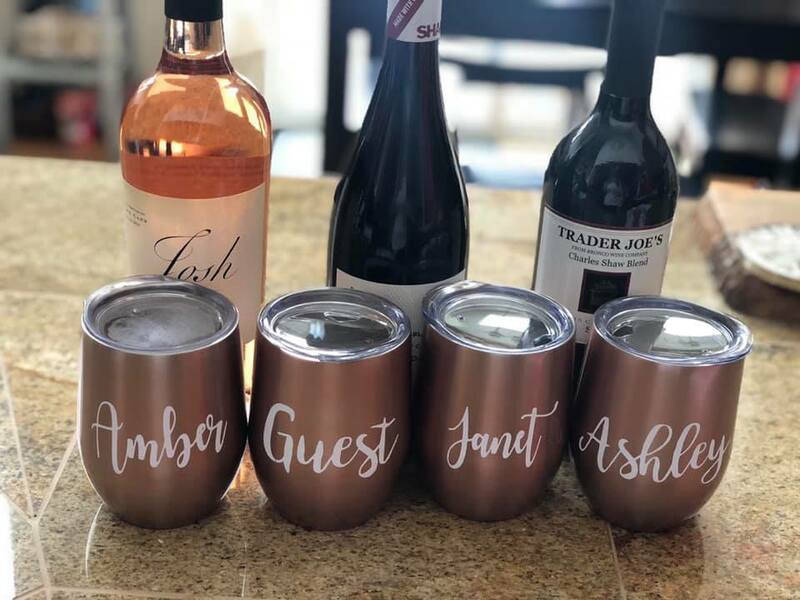 Can you believe what some people name their children?! New Zealand has a fix.